Idea to Startup in 54 hours! 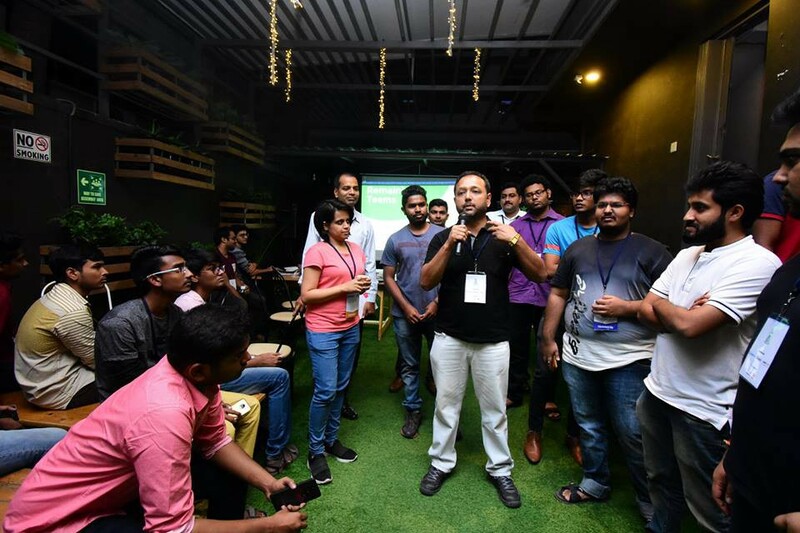 — What Actually Happens at A Startup Weekend? 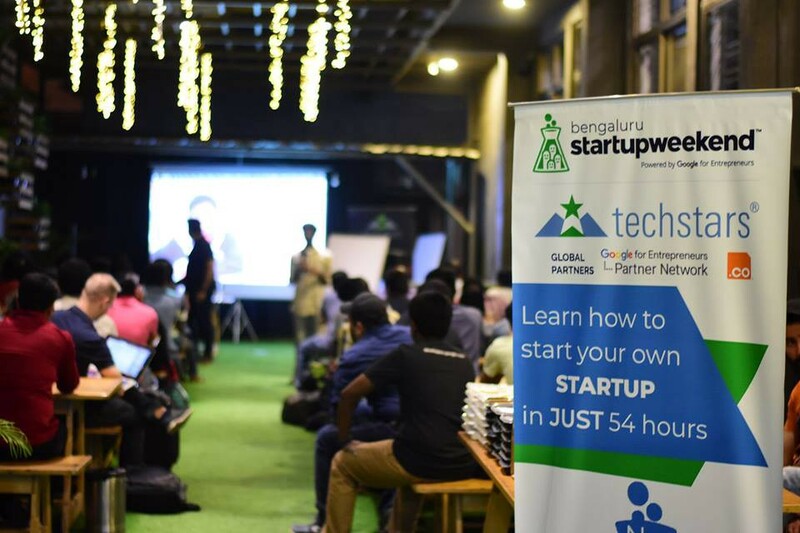 Experiences and stories of 54 Hours at Techstars Startup Weekend Bengaluru. A pleasant, cool evening in the garden city of Bangalore. 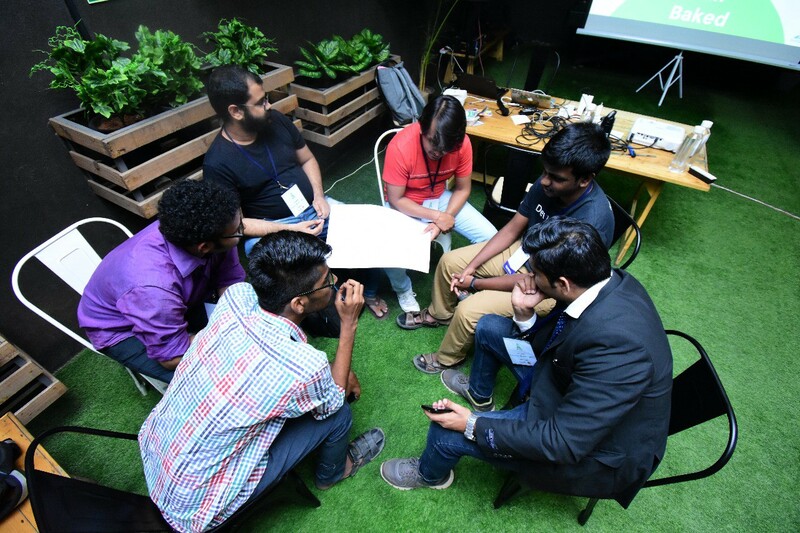 75+ amazing individuals from the city and other parts of India have gathered at the gorgeous Innov8 Coworking™ Koramangala (thanks guys, for hosting us). But for what? The answer: Take a basic idea/concept to an incredible startup, by meeting the very best mentors, investors, co-founders, and sponsors. All this in just 54 HOURS! 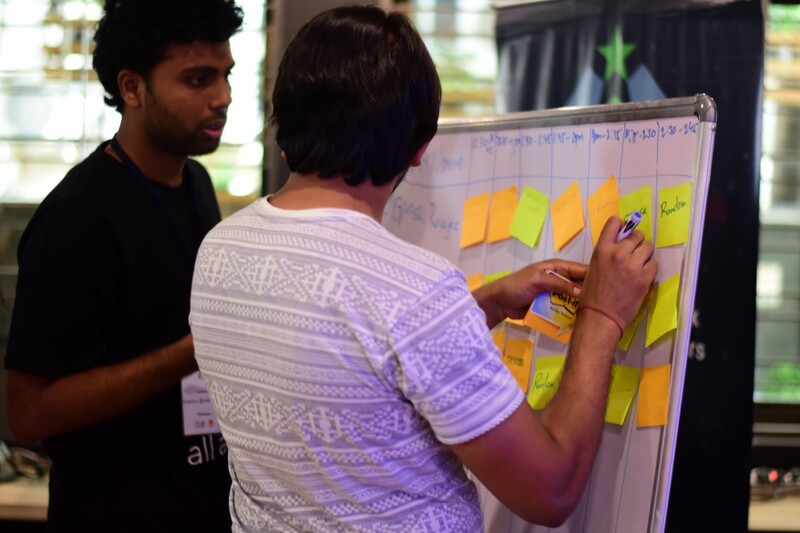 Startup Weekend has now taken place in more than 150 countries, reaching 193k+ alumni through 2900+ events. 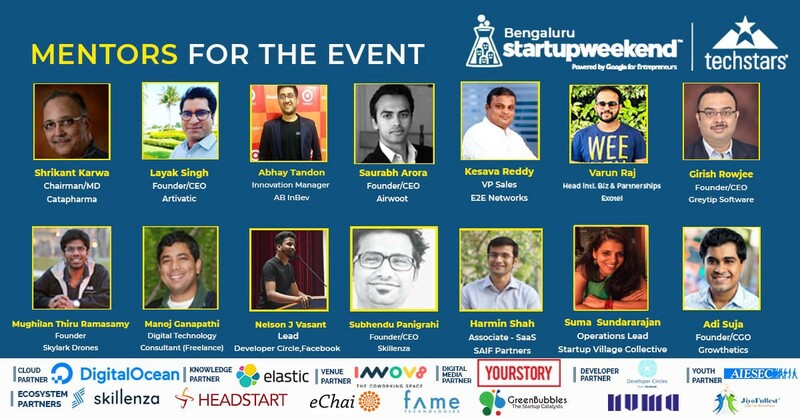 Ankur Mehta, all the way from Eleven01 based in Hyderabad, is the official SW Facilitator for the weekend. He immediately makes the participants feel home with his immense energy. After some incredibly fun icebreakers and an invigorating message by our speaker Mughilan from Skylark Drones, it is time for business. Pitch Time! 21+ pitches, with ideas ranging from community management tools to efficient water management. After a scrumptious dinner (thanks to cure.fit and eat.fit, our meal partners), the 12 ideas, shortlisted by participant votes are announced. DAwala.com — a digital avatar to try out clothes, Doc Assist — Hospital management software, Builtchef- Construction Regulation Management, Progo — Enterprise Transporation Services, Code Shark-Faster AI Development, Dcode-Easy Wireframing and Tech Services, Random — Eating Discovery Platform, STTOR-IT Compliance, GDPR and vulnerability management, AdOnCaps-Enterprise Marketing, SMART CA-Financial Management Training,Meeting Bot- Smart Plans and Projects and Hello- A Platform to connect like-minded technologists. Keeping the motto — it’s not about the idea, it’s all about the team in mind, teams are formed around these ideas, and Friday night culminates, with 12 exciting teams looking to build amazing products. The SW family is back on Saturday for another invigorating day of building, networking, and learning. After a hearty breakfast, teams continue to work on their ideas. Digital Ocean and Elastic are two partners without whom SW Bengaluru would’ve been impossible. But they had another surprise in store for us. Two brilliant educational sessions about leveraging their platforms and building on ideas by from Vivek Sridhar from Digital Ocean and Aravind Putrevu from Elastic respectively. Techstars, across its programs in 150 different counties and its Startup Weekend events, rely on 10,000+ mentors — Techstars believes in #givefirst and people who believe in giving back. That perfectly describes our incredible mentors, who sat down with each team and helped them accelerate their startups. Ankur took over later that evening after the coaching sessions, to check in with our teams. They were doing incredibly well! Some had even built an actual prototype. In One Day. After a quick working dinner, the teams showed no signs of leaving. They continued to strive and work on their 3 main goals: Validation, Execution and Design, and their Business Models. What’s gonna happen today? Are you curious to find out how these ideas are going to look like at the end of 54 hours? 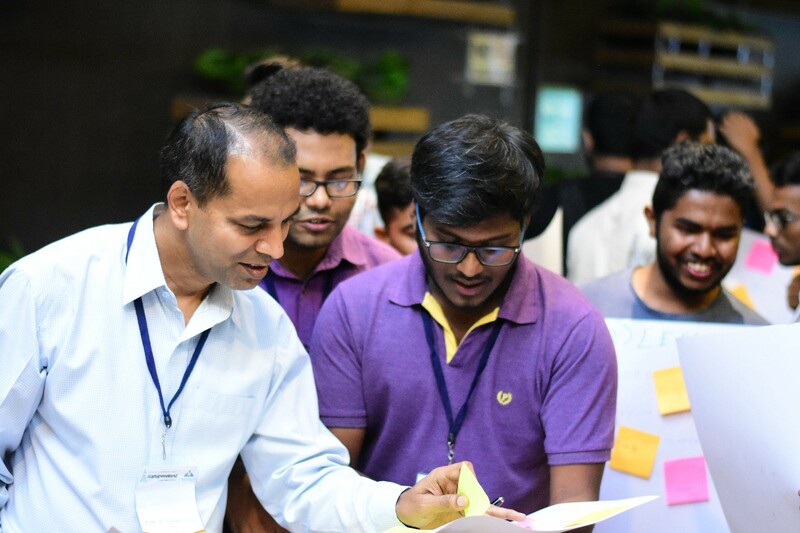 Teams will pitch their ideas to an eminent judging panel — Raghu Ravinutala — Founder, Yellow Messenger, Nikhil Kumar-Fellow and Head of Developer Ecosystem, IndiaStack, Pratik Agarwal-VP SAIF Partners and Aditya Trivedi, Head of Co-innovation, at @SAP. Come, join us at Final Presentations — simply buy your Spectacular Spectator ticket here! Tickets include a delicious dinner and SW Swag. Program - Techstars Startup Accelerator. Want to organize the next SW or partner with Techstars?